Brexit will not affect trade relations with Kenya, Britain has assured. Britain’s Secretary of State for International Development Penny Mordaunt said the current trade ties with Kenya will be enhanced despite the UK leaving the European Union. 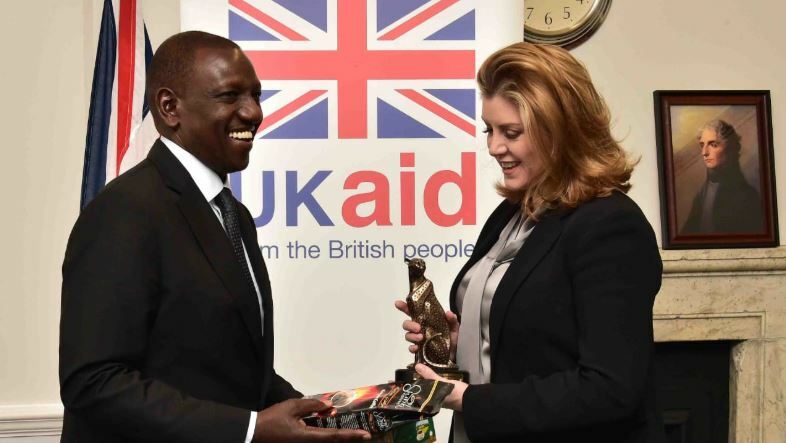 Penny Mordaunt, who is also the Minister for Women and Equalities, made the assurance during a meeting with Deputy President William Ruto at the Department of International Development in London on Thursday. “Brexit will not affect us. Technology can now help us engage in trading activities and has made things easier,” said Mordaunt. 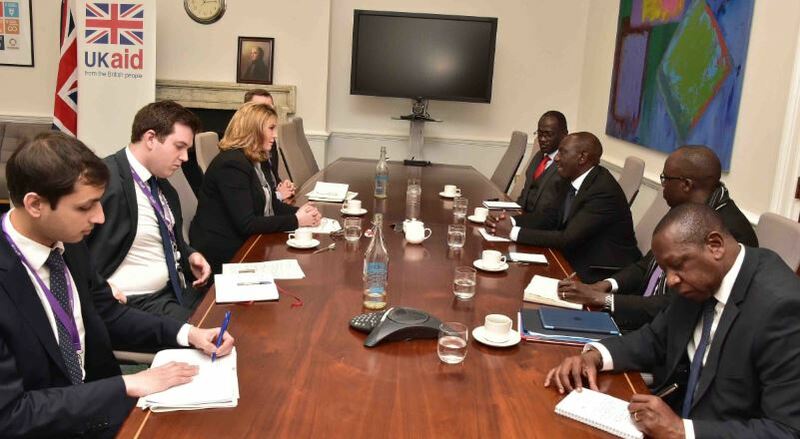 Dr Ruto welcomed Britain’s assurance saying Kenya would continue to engage in activities that can enhance the existing cordial relations between the two countries. “Kenya welcomes Britain’s assurance that Brexit will not disrupt trade relations between the two countries. 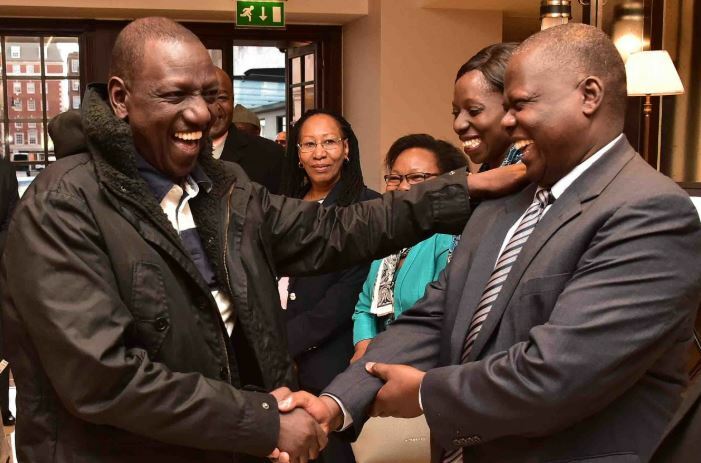 Continued engagement and use of technology to deepen collaboration on areas of mutual interest will boost our manufacturing sector, stimulate industry, and drive the Big Four agenda,” said Ruto. The second in command arrived in London Thursday morning for a two-day visit to cement existing cooperation frameworks and explore new opportunities ahead of Brexit. “The relations between Kenya and Britain are mutually beneficial, robust and friendly. This is why we want to continue enhancing it for the betterment of our citizens in terms of trade and investments,” said Ruto. The UK is due to exit the EU on 29 March 2019, regardless of whether there is a deal with the EU or not.